Professional Associations Member of the Milan Bar Association and authorized to plead before the Court of Cassation. 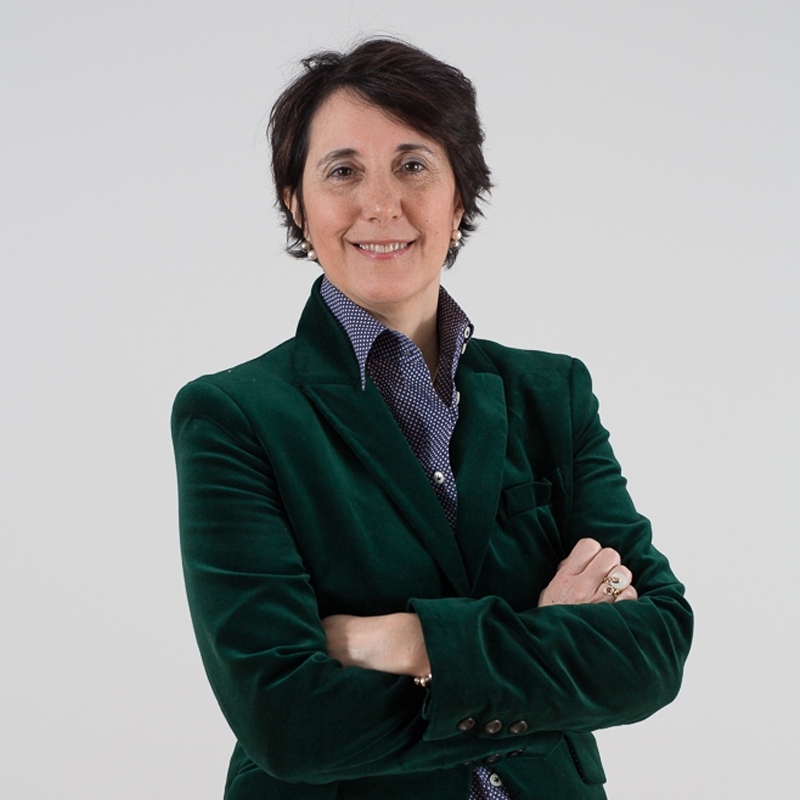 In addition to providing legal assistance in the judicial, extrajudicial and arbitration field in Italy and outside Italy, she has acquired vast experience in intellectual property matters, specializing in Internet issues such as the protection of domain names, on-line counterfeiting, protection of industrial property rights on the Internet and e-commerce and is a certified Privacy Officer. Also provides consultancy regarding patents, designs, trademarks, counterfeiting and product labelling, in particular food product labelling.